Education & Social Change – M.S.Ed. 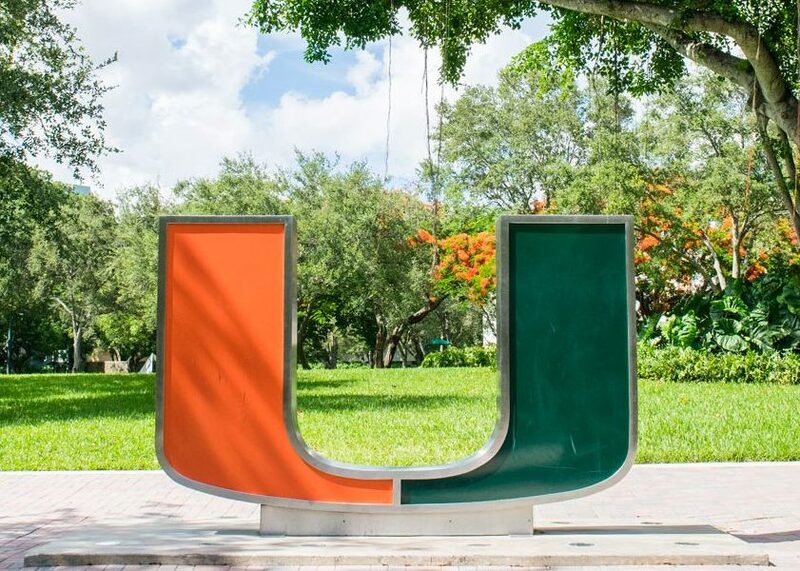 The University of Miami (UM) along with partner Miami-Dade County Public Schools (MDCPS) propose to work together to support teachers and improve K-12 student learning in schools serving high-needs populations (H-NPs; defined as culturally and linguistically diverse and/or Special Education students) in inclusive, regular, or special education secondary classrooms. 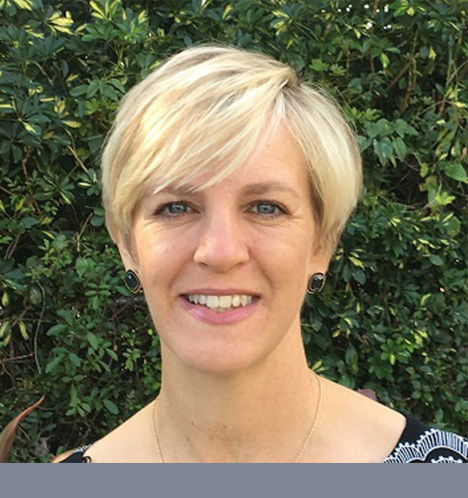 The Education and Social Change Master’s program focuses on the complexities of the world of education beyond classroom walls, the classroom context of teaching, and the students in urban classrooms. The three primary goals of the program include improving instruction for diverse populations, preparing teachers for leadership roles within their schools, and preparing teachers to lead future change efforts in support of public education. The program includes coursework required by the Florida Department of Education for teachers with temporary certification who are seeking full certification. 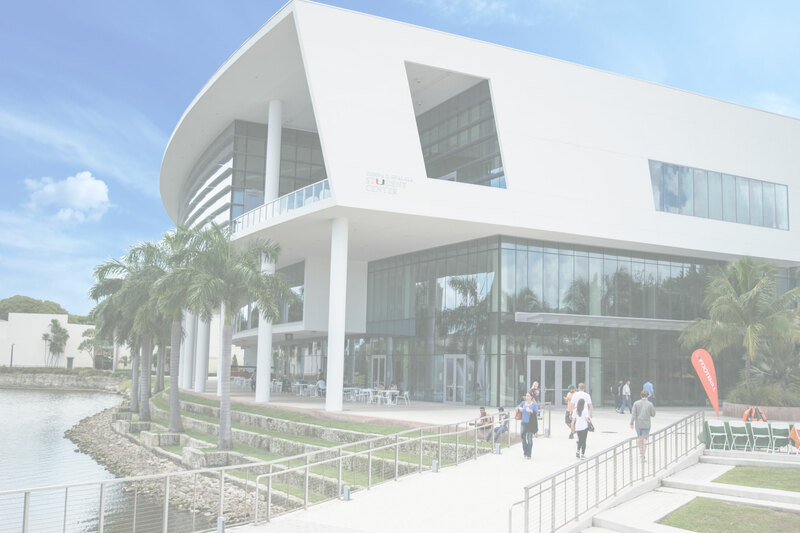 As a track within the Advanced Professional Studies program, the University of Miami offers a 30-credit Master of Science degree in Education and Social Change. Classes are taken following a cohort model and specified course sequence. The track’s conceptual framework focuses on the world of education beyond classroom walls, the classroom context of teaching, and the students in classrooms, comprising a holistic, developmental approach across the three areas. Overall, the goals of the program track are to improve instruction for diverse populations, to prepare teachers for leadership roles within their schools, and to develop capacity to lead future change efforts in support of public education. There are two program tracks available for the Education and Social Change M.S. Ed., which differ by one course; a teaching methods course, or an education reform course. Both tracks consist of 30 credit hours (10 graduate courses) designed to be completed in two summers and two or three academic semesters (Fall and Spring). Classes meet on the UM Coral Gables campus; however there are some hybrid classes offered during the summer. All classes are offered during evening hours, (i.e., 5:00-7:40 p.m. during the academic term and 4:25-8:30 p.m. during summer terms). All students take the Core Courses (27 credits), which include both teaching/learning and social change courses, and then choose either the teaching methods or education reform course to complete the required number of credits for the degree. Additionally a capstone project, integrated within the program’s coursework, is required to complete the program’s requirements and is due during the last semester of enrollment in the program prior to graduation. This program does not lead to Florida teaching certification; however, in combination with other sources, the required coursework may be offered and completed based on the Florida Department of Education’s Statement of Eligibility received by applicants granted Temporary Certification. With advisor approval, students may select 6 to 12 credits (up to 4 courses) to be included in their program plans.